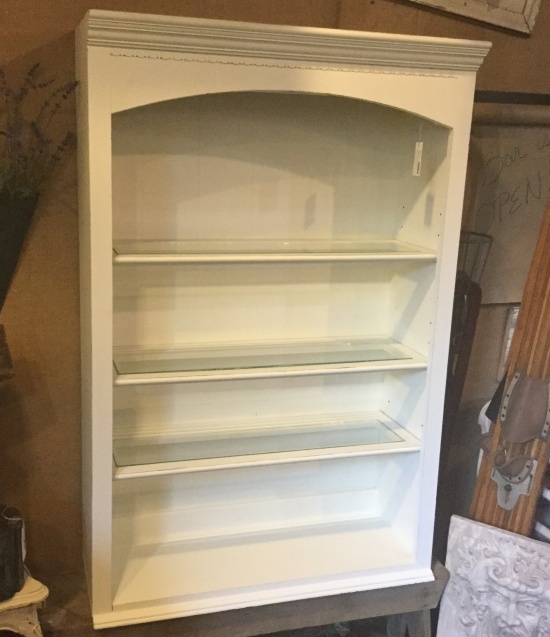 Ethan Allen bookcase with adjustable shelves. 52.5" high x 34" wide x 1 foot deep. For pickup only.